"These guys did a fantastic job. Really appreciate the pride they take in their work." 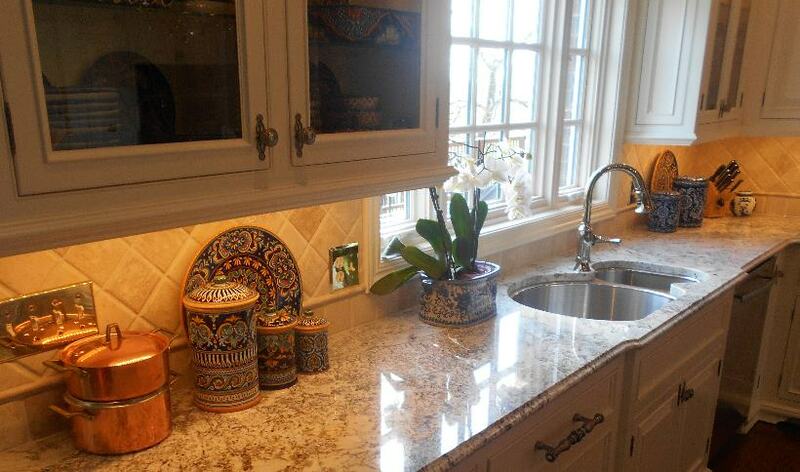 Solid Surface Designs is the only contractor we dealt with on this project who knew what they were doing. Thank you. We look forward to working with you in the near future. 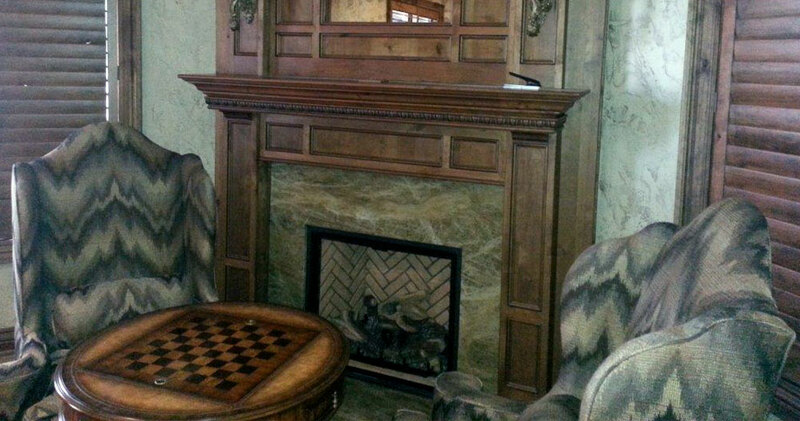 Please call 417-258-2787 today and set up a time to meet with one of our project managers. Ask for Holly, Jennie, Jim, Sarah or Mitchell. 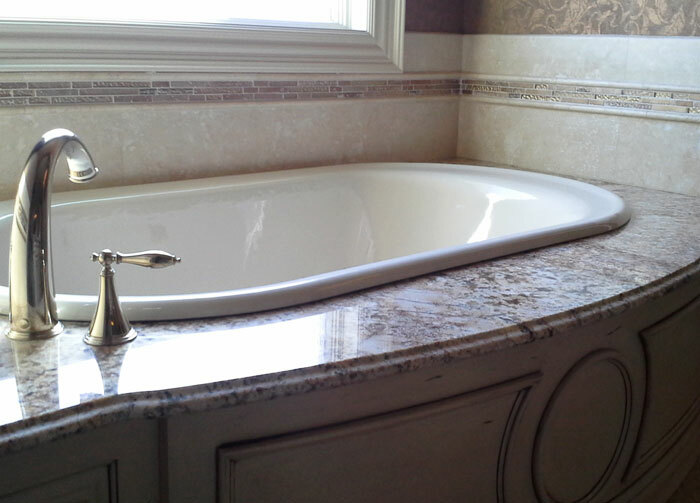 Solid Surface Designs, Inc. has served the Springfield, Branson and Joplin areas since 1993. 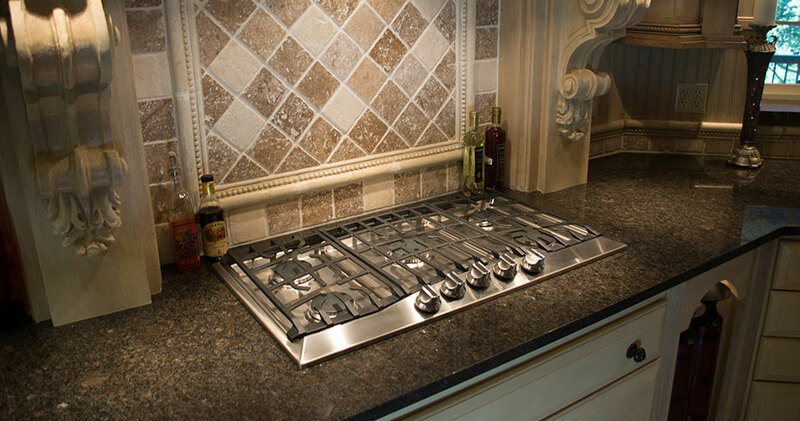 We have grown to be the four-states leading installer of granite, quartz and solid surface countertops. Whether your next project is commercial or residential Solid Surface Designs, Inc. has the expertise to satisfy your design needs. 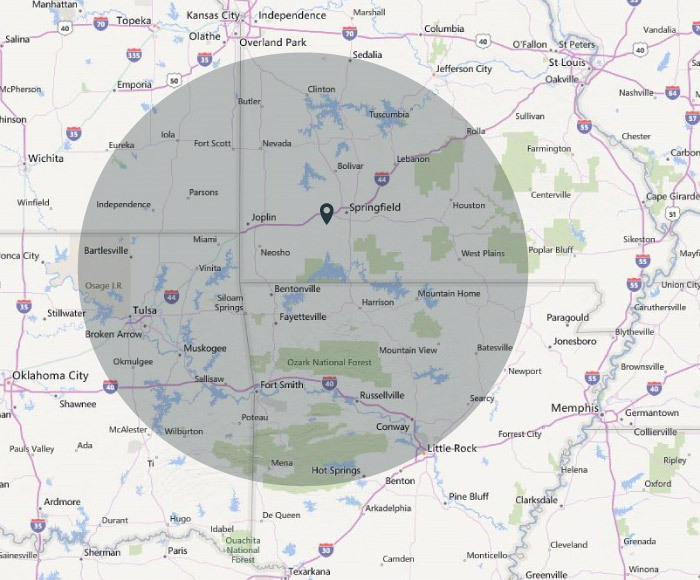 Our 30,000 square foot fabrication facility is located in Billings, Missouri, just 25 minutes west of Springfield, Missouri on US Highway 60. Solid Surface Materials are manufactured by combining acrylic resins with a blend of fillers, pigments and catalysts to form sheets that are available in a wide range of colors and patterns designed to mimic the look of natural stone. Granite is one of the oldest and most durable building material known to man. 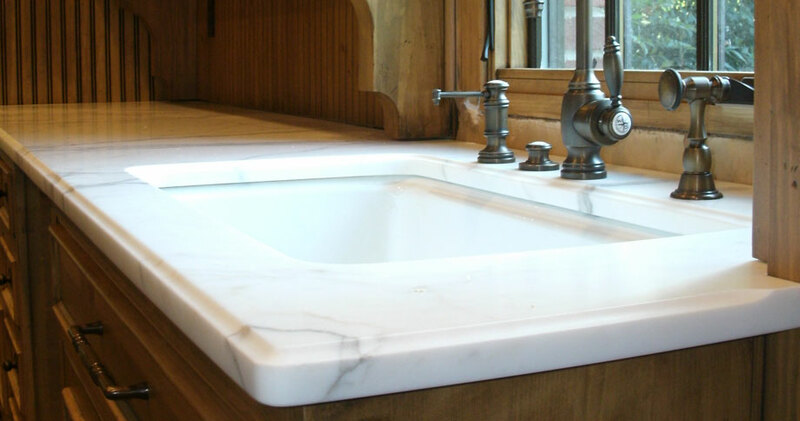 The natural beauty of granite, marble, and soapstone make them an unmatched choice for interior designs. 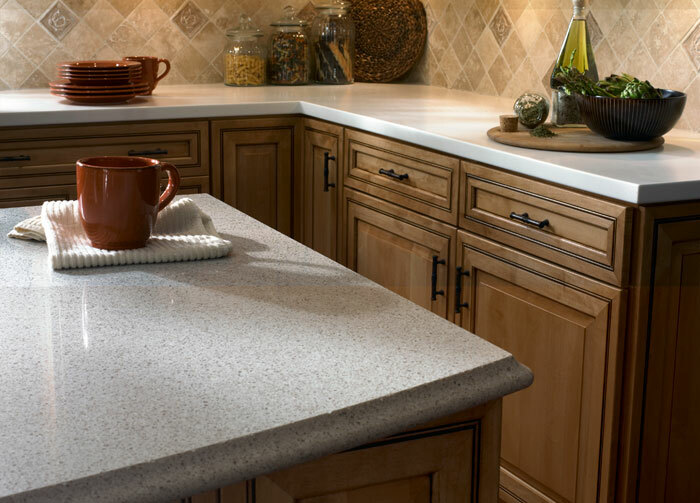 Quartz (engineered stone) is made by combining crushed quartz and polyester resins – to create highly polished material that is durable as granite, easy to maintain. 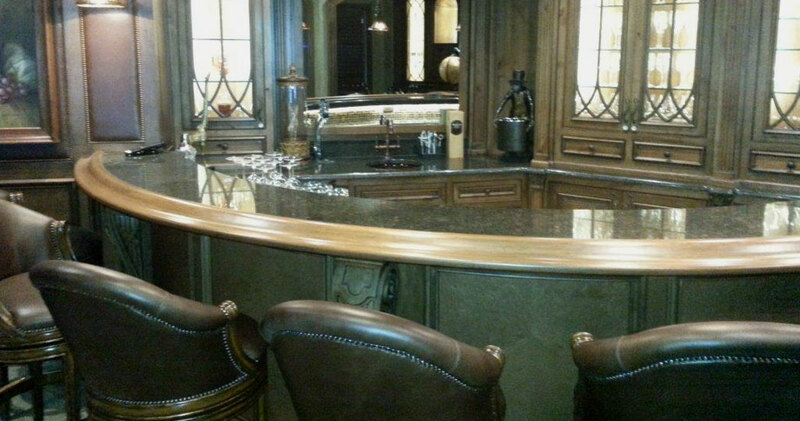 Serving the metro areas of Springfield, Joplin, Branson, Bentonville and Fayettville makes Solid Surface Designs your local source for custom fabricated and installed granite, quartz and solid surface countertops, vanities, wall surrounds, tub decks and more. 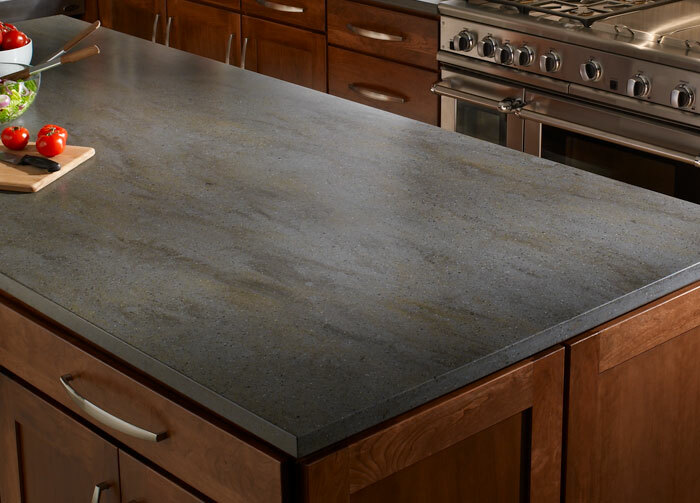 Your project manager will guide you through the entire process from selecting the material for your new countertops to the final installation. We’re here to answer all of your questions. You have the peace of mind knowing that every employee of Solid Surface Designs, Inc. has passed a criminal background check and drug screening. You're able to personally approve the slab material used to fabricate your project. Once the slabs you approve are tagged they are set aside in our inventory and can only be used to fabricate your project. Because we use laser templating there is no need to remove your existing countertops. 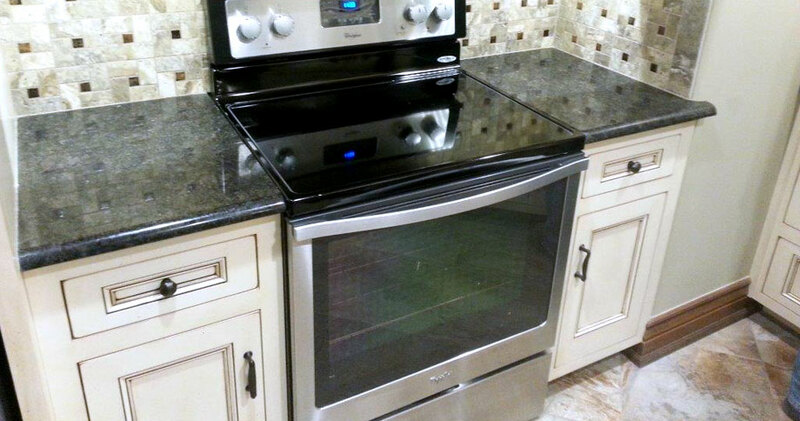 You will have a working kitchen right up to the day we come to install your new countertops. The benchmark of our success is your satisfaction. Our project management team and production management staff coordinate every project from templating to installation to ensure your complete satisfaction. Our customers consistently rate their overall satisfaction with our service with a customer service score of 99%.